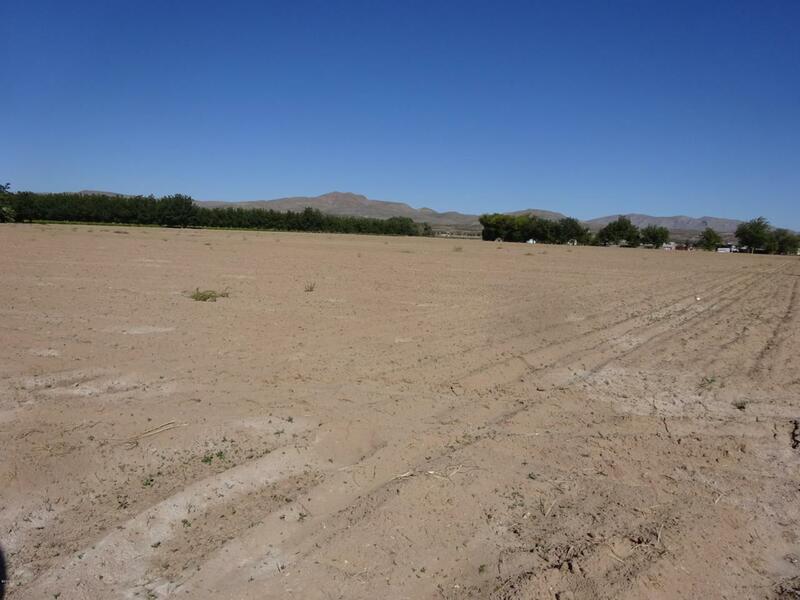 Beautiful, Beautiful, 4.87 acres of residential home site with view all around. Intersection is paved road with access to property on South side. Concrete ditch runs along North side of property and EBID water rights will transfer with property. EBID Irrigation ditch runs on west side of property. Crops if any stay with owner until season ends. Currently leased. Mobile homes and horses are welcome. Must see- drive by!